We started today off with a 60 minute Sea Kayaking trip and then followed that up with 30 minutes of snorkeling. When compared to the 90 degree gulf waters of Florida, this 72 degree was freezing! Either way, we had a great day on tour and then headed into town to get some authentic tacos de carne asada! 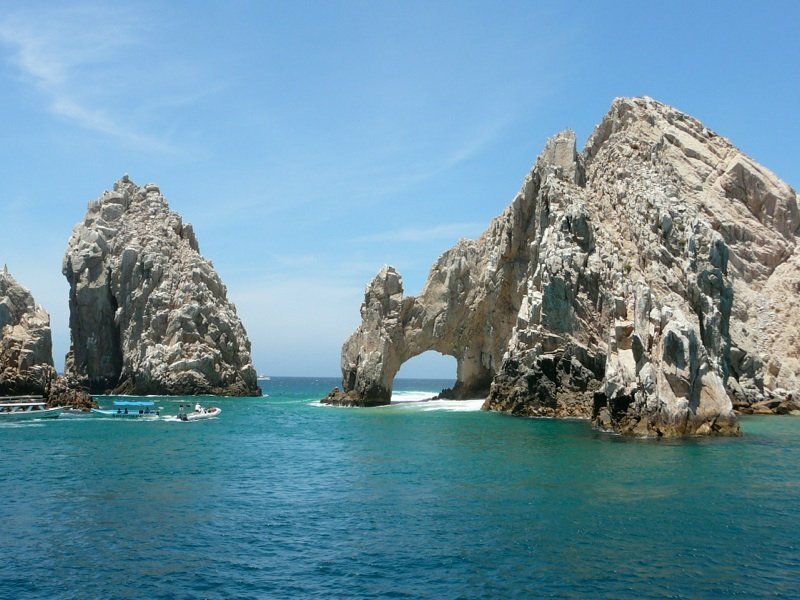 Overall, Cabo is solely a resort town with a ton of activities: Sport Fishing, ATVs, Golf, Beaches, Water sports, and tons of nice lodging. I would definitely recommend a visit! Once back on the boat, Bonnie and I spent the rest of the day finishing up some pottery pieces in hopes of selling them before we port in San Francisco. Pray for us!